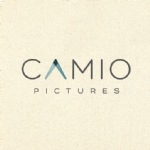 With couple years experience in photography and another creative fields, Camio Pictures were formed by bunch of creative people with desire to explore what their love in a professional way. We are a team of photographer, art director and creative supports that working closely to capture your story. We focus on family portrait and another precious moment with your closest ones, such as baby portrait, maternity moment, wedding portrait, etc. 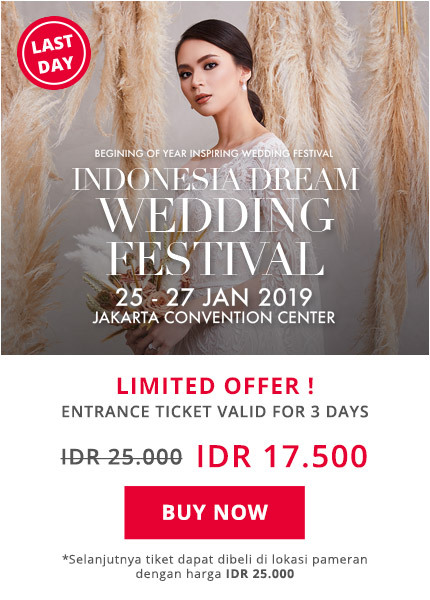 We have this urge as well to capture the connection of warmth and togetherness in a fun and modern way and deliver a conceptual picture that personally characterizes your story the most. We already work with several Great Company like The Summarecon Springs Club, Als Catering, and many more.